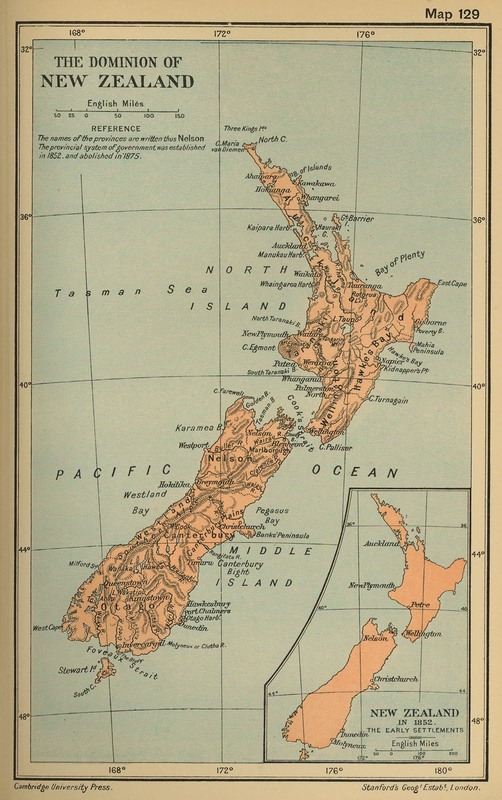 History map of the dominion of New Zealand. - The provincial system of government was established in 1852, and abolished in 1875. 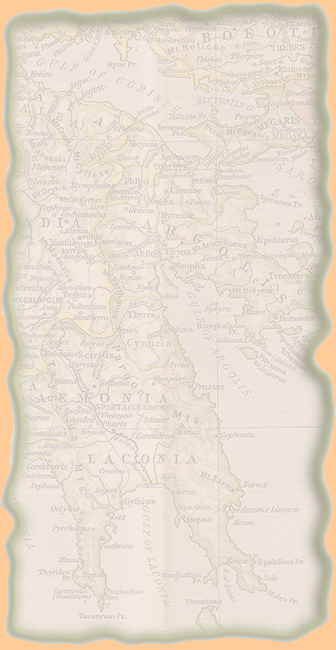 Inset: New Zealand in 1852. The early Settlements.